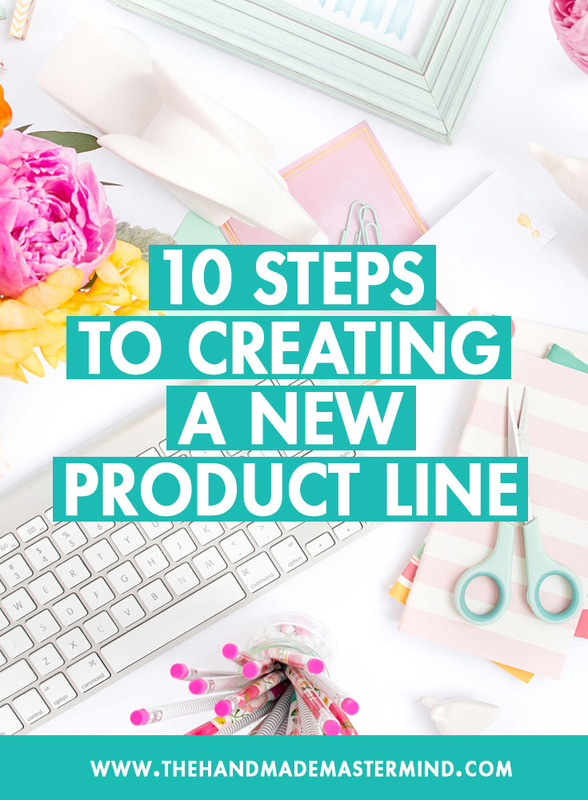 Thinking about creating a new product line but don't know where to start? In this video I will go over 10 steps to creating a new product line on Amazon, Etsy and even your own website. When you are thinking about creating a new product line, do your research to see what is in demand that fits your brand. For example: If i were to create new birthday invites for kids, I would do research to see what are the most popular themes at that time. When I create a new birthday invite that is princess themed, It is important that if I offer different types of invites that I also make invites in that them as well. By that i mean if I offer baptism, birthday, baby shower invites, that I would have to create a princess themed invite for all of those themes. I would recommend that you get trello to help you keep track of all the different types of themes that you need to do research for, and its free to use! After you do your research and see what themes are in demand, its time for you to start creating those products. This may mean creating several different varieties of the same product to see which one you are most proud of. After I am done creating a hand full of designs, I will usually ask my assistant for her opinion. Granted, some of my designs I absolutely love and no matter what she says, I am still going to list them. But it is always a good idea to get others opinion on the designs before you publish them. If you don't have a assistant, or you don't trust your significant other to give you a honest opinion, then I would recommend that you go to your social media followers if you have any and ask them. I assign SKUS to all of my products in a way that makes the most sense for me to locate them. For example: my personalized stationery SKUS start with PS, my kids stationery SKUS start with KS, my monogram stationery SKUS start with MS...etc.."
It doesn't matter how you set your SKUS up for your products, just as long as they make sense to you. 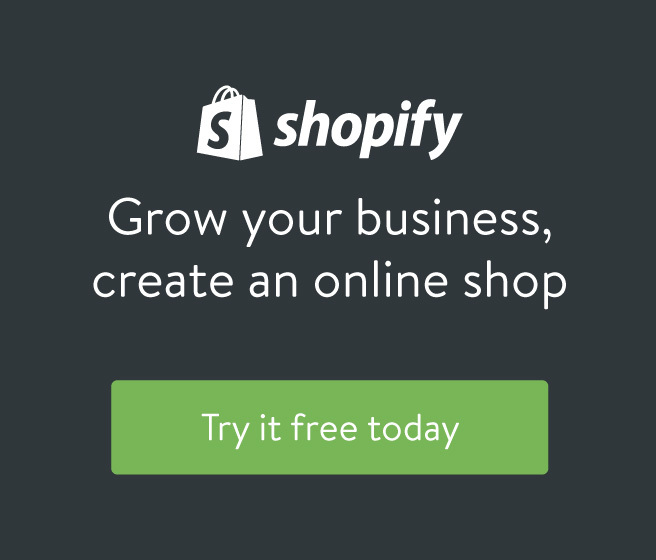 Its a good way to track your products and to keep up with any changes you need to make. For example: If I tell my assistant that I need her to go through all of the SKUS and add a new envelope color, after she does it, she can check off the box for that task so she knows what she has done, and what she has left to do. My listing process includes using my SKU sheet to check off what i have already listed and to where. For example: on my SKU sheet it has columns where it says Modern Pink Paper, Amazon, and Etsy. After my assistant lists the products, she checks off what product was listed and where. That way it keeps track of all products so we don't list them more than once on each platform. A lot of these platforms allow you to copy a previous listing. If you do this,then make sure that you are changing the necessary details from the previous listing to the one that you are currently working on. Your SEO will vary depending on what platform you are listing on. You cant do Etsy SEO on Amazon, or your own website. There are different techniques to properly doing SEO on each platform. What works for Etsy may not work for Amazon. When listing your products, make sure that your SEO is accurately describing what you sell. If people are searching for personalized stationery, and you have that in your SEO, but you don't sell personalized stationery, then people will click on your items, but not purchase. Which causes your conversion rates to drop. If you do decide to copy another listing, then I would recommend that you copy one that would have almost the same SEO needed for that product. Don't copy a listing that is for lion stationery to make for a monogram stationery. They wont have any of the same SEO or keywords that accurately describe that product. No matter what platform you are listing on, make sure that you are doing your descriptions the right way. Make sure that you are accurately describing all the detail of your product. Make sure that you answer any question the customer might have, within the description. Such as : Size, weight, color, personalization...etc. You can also add up-sale links into your description to help get the customer to buy matching items. During the listing process, it is important that you add the appropriate variations to your listing. However, on Amazon they let you have numerous amounts of variations, unlike etsy which only allows you two. So I would recommend using them wisely. If you find that you need more options for variations on Etsy, then you can always mention the other details you need in your description. For example: The variations that I offer on Etsy is the ink color and envelope color. Which does not give them room to write what the personalization is. So I make sure that I put that in my description part of the listing. I walk them through the steps of how to tell me the personalization as well as how to check out. When your don't listing your products , I would recommend that you use pinterest to get your products out there and be seen. You can pin your product photos if they are very attractive. But if you know you could make them better, then I would say to create a Pinterest template. A Pinterest temp has your product photo in the middle with text on top and bottom. For more examples you can check out my Pinterest webinar. My assistant and I have created two different pinterest templates for my products, and we are working on a 3rd template as well. After you create your pins, you have to follow my pinterest strategy in order for people to see your products. If you do not follow that strategy, then Pinterest will think that you are posting spam, and wont show your pins.